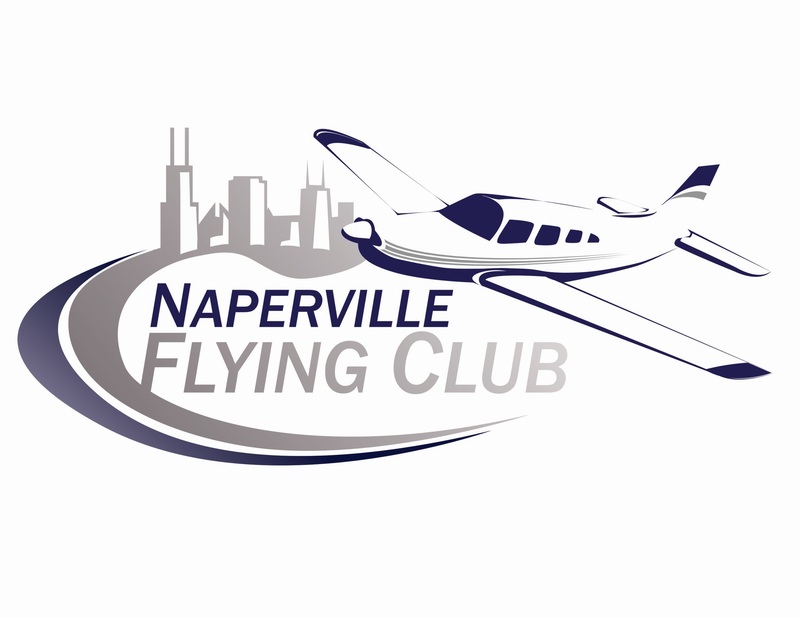 There are two flying clubs based at Naper Aero. Check out their websites for further information regarding membership, costs, flight instruction, and aircraft. Click on the links below for further information.